The DriveSmart 4K HD is the UK’s first Ultra HD 4K in-car dash camera offering the ultimate in high resolution video capture at 2880 x 2160 resolution. 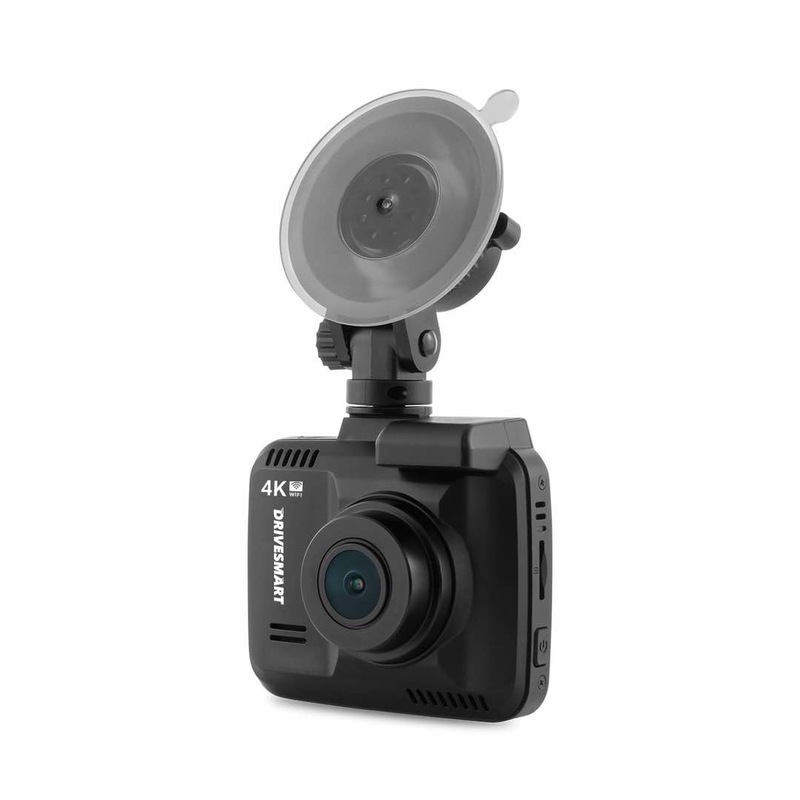 The DriveSmart 4K HD is a small discreet unit which mounts directly and securely onto your windscreen using the advanced twist-lock windscreen mounting bracket. 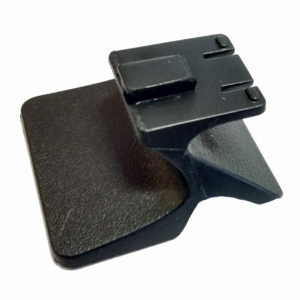 You can mount it behind or close to your rear-view mirror if you need to keep it out of the way. 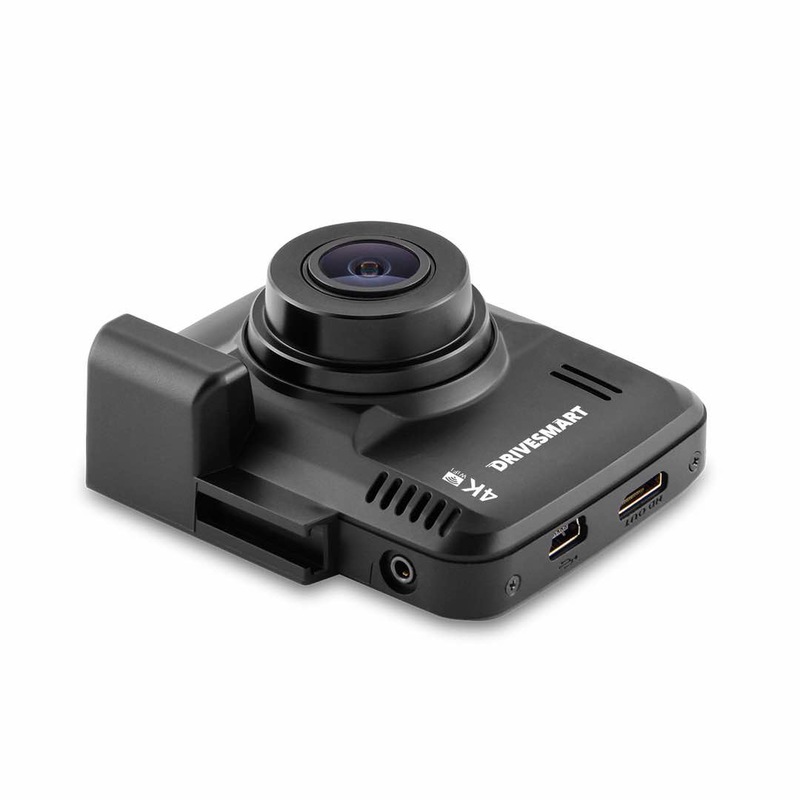 The wide 150 degree viewing angle ensures you capture everything in front of your vehicle and more! It can cover both sides of the road and even the pavement, again meaning you should get evidence if an incident arises. 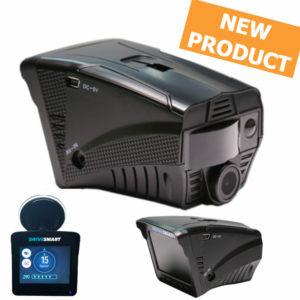 The unit has a built-in G-Sensor which will react to different levels of movement depending on the sensitivity level set by the user. 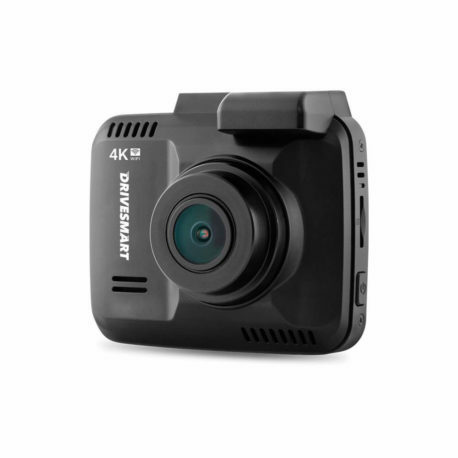 This means should a major event such as a crash or large movement of your vehicle occur, the DriveSmart 4K HD will save and lock the recording so it can be used for evidence and not destroyed accidentally. 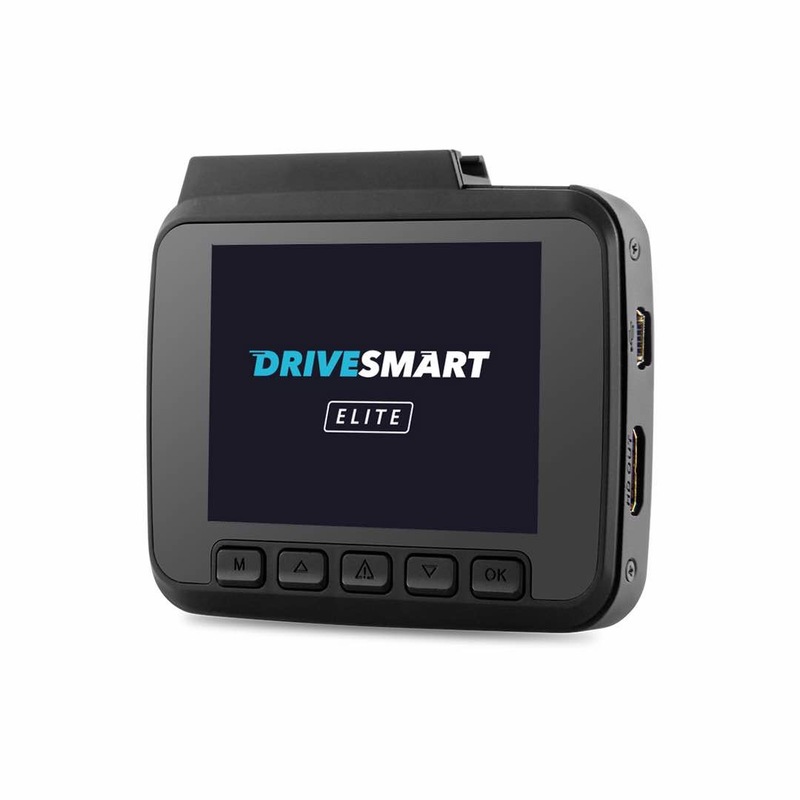 The in-built GPS can track your vehicle’s movements and speed and display these on the viewing software. The unit’s WiFi option also allows videos to be downloaded directly to your smart phone using a separate App available from the App Stores. There is also a parking mode to protect your vehicle why you are away from it. Most cigar lighter sockets in modern cars lose power when the ignition is off however so this may require the optional hardwire cable. 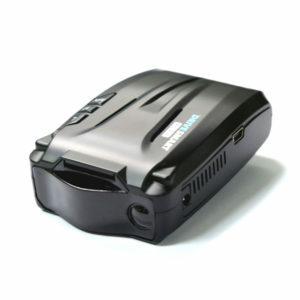 Available with a choice of SD Cards at additional cost, or you can use your own. Requires a Class 10 Micro SD Card. 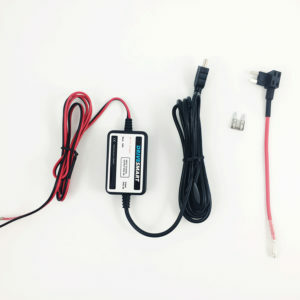 16GB is our recommended minimum for this product to give you a few hours loop recording. 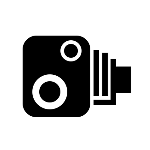 G-Sensor to Save Files in Event of an Incident. Wifi – Requires Viewing App. 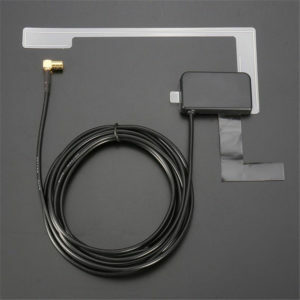 A hardwire lead is available for this unit and can be purchased here.